Barbara is Chief Digital Officer at Citizen Watch America, where she leads the vision and execution of the company’s digital strategy, leveraging her wealth of B2B and B2C experience in specialty retail and fashion/apparel to drive brand equity, consumer engagement, and business growth across all channels and touchpoints. 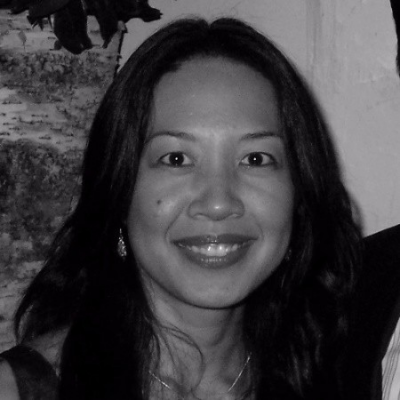 Prior to joining Citizen, Barbara led digital teams at Ralph Lauren, Godiva Chocolatier, and The Metropolitan Museum of Art. Citizen Watch America is a wholly-owned subsidiary of Citizen Watch Co. Ltd. of Japan, which owns its eponymous brand, as well as Bulova, Caravelle, Wittnauer, Arnold & Sons, Swiss brands Frederique Constant and Alpina, and others.